Breaking news! Politics is controlled by “lizard-people” – or so 12.5 million people believe. When put in percentage, though, doesn’t sound as large, which is 4%. 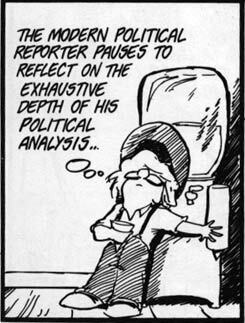 Still, a measurable amount of people do believe our government is being led by scaly critters – and I don’t mean Ted Cruz. Well, maybe I do…. 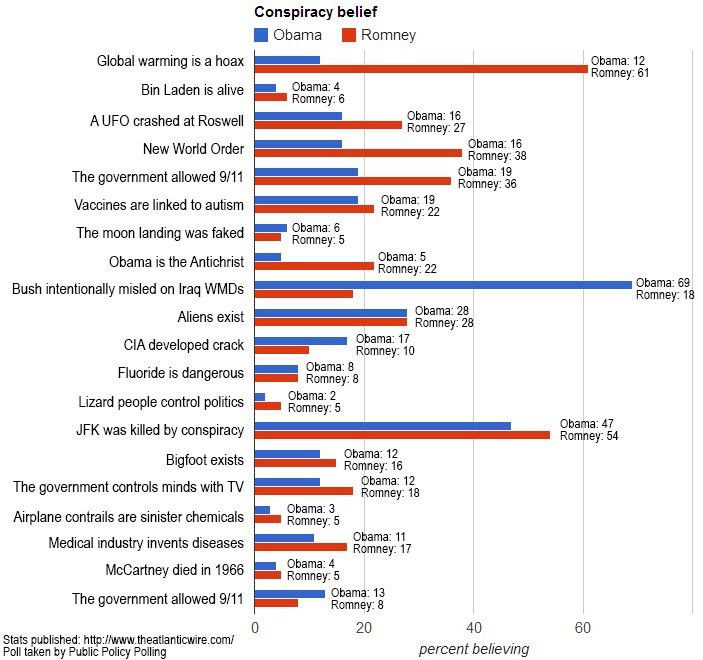 One set of results really shocked me… 37% (116 million people) believe that global warming is a hoax. Excuse me? We have a hole in the ozone, for starters, that’s been there quite a while now. We have been pumping toxic chemicals in our environment for decades. For every action, there is an equal and opposite reaction, and the reaction to our pollution and toxic waste is an upset of the delicate balance of the earth’s overall environment thus bringing on an overall temperature warming. I don’t necessarily believe all the tragic storms are a direct result – they may be, they may not – I’m just believe we have the ability to make that determination just yet. But I do believe we are in a warming trend, but it will take thousands of years for major changes to occur to the planet. Geologic time is much much longer than human time (thinking in the average length of life of a person – even society). Enough talking. Just take a look at the results. Then the next set of statistics is even better! I am a bit surprised that only 29% of the people polled believe that aliens exist. Personally, I don’t believe they’ve been here on Earth. But I have a hard time believing that we are the only intelligent life and society in the universe – especially when the universe is infinite. If life happened here, goes to say it could happen elsewhere. The next graphic. Now, let’s break down the believers into those who voted for Obama, and those who voted for Romney. Some numbers are what I expected. A few others rather surprised me. Now, I have to wonder…. Out of those who believe in the “Obama is the Anti-Christ” conspiracy… why would they have voted for him? If you want to see the entire poll questions and the results, click here. You do nice work. 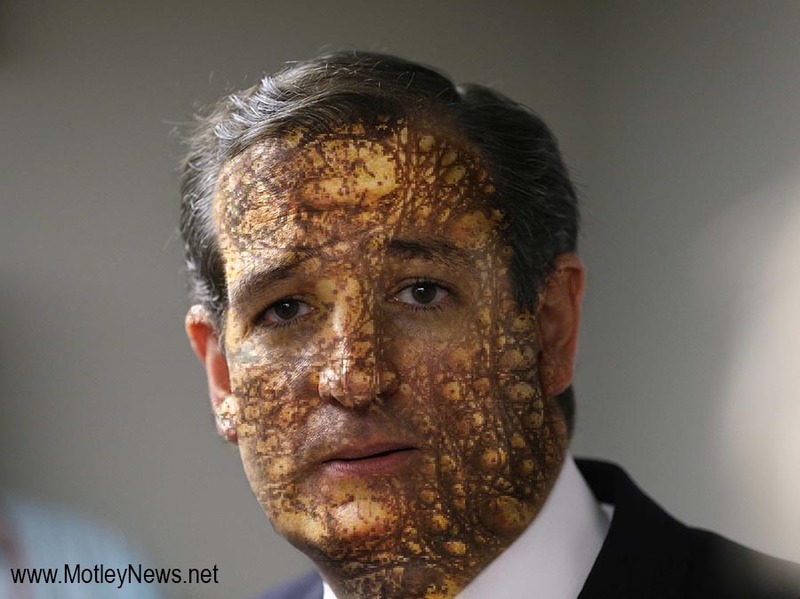 Cruz has never looked better! Please don’t think I am crackers but I am one of those that believes that peoples ways of thinking can be controlled by TV. If they chose to watch it of course.. These polls are interesting. I think there is an underlying “persuasion” as people do easily follow. Studies after studies have been done and corporations know what to do to get more people to watch whatever it is they’re broadcasting. People are truly “brainwashed.” But I don’t think there is a device that puts out a signal, like a remote control car, that controls our minds. It’s all subliminal – the power of suggestion can be very powerful. Personally, I’ve always used commercial time to do a little housecleaning, take a potty break or get a snack LOL. As for the rest of television programing, I don’t think it’s influenced me one way or the other. lol.. I know. Isn’t that the truth.